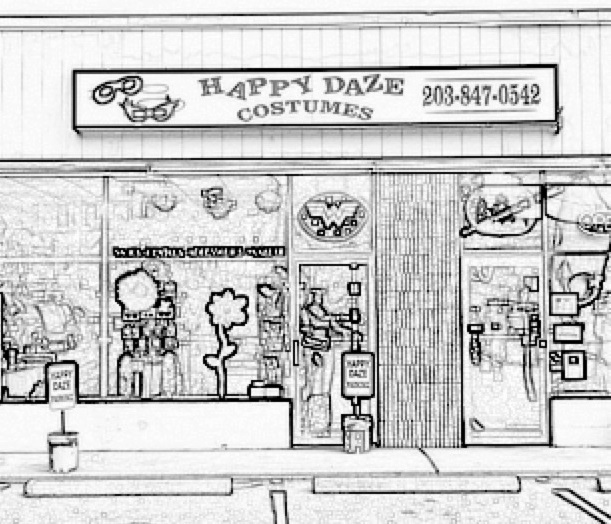 As Connecticut’s only year-round costume and accessories store, we are here to service your costume needs. We have been servicing Norwalk and the surrounding areas for over 30 Years with their costume needs, both for purchase and rental. But we are not just a costume & accessories store, we are so much more. We offer a variety of services including face painting, temporary & glimmer tattoos, singing telegrams, and theater programs. With over 900 rental costumes available and the accessories to complete the look, we can help you dress it up. We have characters and lots of them. Over seventy mascot characters that would love to be invited to your party. Invite us to your party, we offer face painting, glimmer tattoos, and guest mascot appearances. We offer over 900 rental costumes ranging from clowns to superhero characters to bunnies. We have and carry it all. with wigs, makeup, FX supplies, appliances, and much more. we have access to numerous scripts and can help with your costumes.